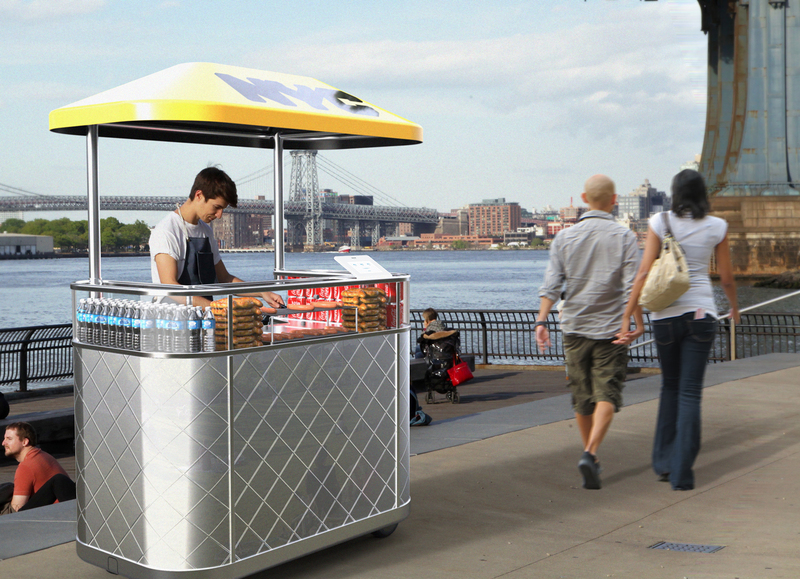 frog is at the forefront of iconic design creating distinct brand, product and service experiences that impact how we interact with our surroundings and connect with culture, lifestyle and each other. Simply put, they create experiences people love. We were interested to see how KeyShot helped with this and had the opportunity to ask Reid Schlegel, Senior Industrial Designer at frog, about what lies at the core of frog and how KeyShot is used. 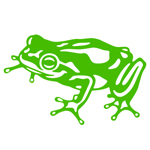 What is at the core, the essence, of frog as a design company? frog is a global design and strategy firm. We were founded in 1969 in the Black Forest of Germany, came to the US in the 1980s, and have been designing experiences for clients that form systems of brand, product, and service ever since. Today we offer expertise in industrial design, visual design, engineering, strategy, interaction design, design technology, experience design, and branding. With such a diverse skillset, we help our clients break into new markets, make wholly new or revamp their current offerings, and develop business strategies. We also have a frogVenturesTM model to help startups launch and grow. At our core, we are a group of creative and open-minded people who work together to design memorable, products, experiences, and spaces not only for our clients, but the customers they serve. What’s unique about the approach the team takes to a new project? frog is truly an interdisciplinary design firm. When we approach a project, we bring multiple perspectives to the table from day one. Because of this, we holistically solve problems and identify opportunity areas that a single discipline might overlook alone. Every member brings a specialty to the table. Because we have locations across the globe, we frequently travel between studios domestically and internationally to support each other. Our international reach also allows us to tap into the frog network to include perspectives from around the world. What is the primary 3d modeling software at frog? The industrial design and engineering team at frog primarily uses SOLIDWORKS for all CAD modeling. We also add Autodesk Fusion 360 and Rhino into the mix on occasion. When we take products from concept to manufacturing, SOLIDWORKS has been our standard and allows for seamless file transition between designers, engineers, and our vendors. 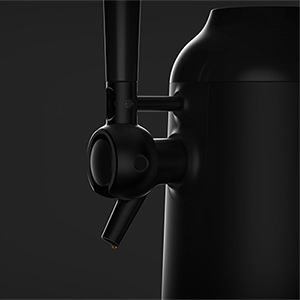 KeyShot shows up in the early stages of our design process all the way through manufacturing. During concept ideation, we rely heavily on concept sketches. If a sketch cannot easily express the idea, we also throw in CAD and renderings if the forms can be modeled quickly. During each progressive step in the design process, KeyShot becomes more of an essential tool. After ideation, we move into concept development where we take all our research insights and ideation explorations and turn the most promising bits into two to four presentable concepts. This is where we focus our efforts more on CAD and in turn photorealistic, presentation-ready renderings. These renderings usually consist of a hero shot, in context render, detail shots, orthographic views, and if time permits, storyboards. Once a final concept is developed, we move into very detail-orientated CAD, printing out numerous renders to compare each design exploration. Finally, when a product is ready to go to manufacturing, we create orthographic and color-blocked renders to send to our vendors to explain our design intent. KeyShot is used during every industrial design and engineering project at frog. A recent example is a frogVenturesTM project we worked on with Fizzics. Fizzics came to us to help them redesign their current product offering, redesign the brand surrounding the product, launch a Kickstarter campaign, and ultimately launch in the market. 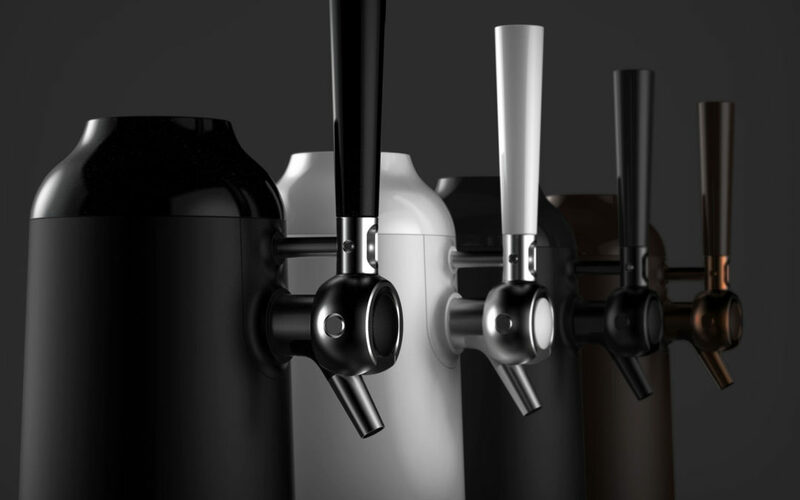 The final product called “Waytap” uses Fizzic’s proprietary microbubble technology to vibrate the beer as it is being poured, creating a creamy and homogenous head, like a Guinness. You can use it on any beer to improve smoothness, mouth feel, and aroma. 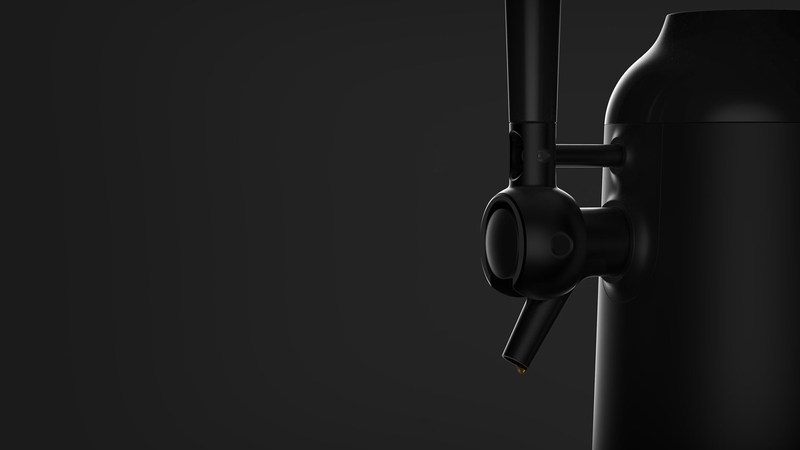 KeyShot made an appearance on day one of the project when our Mechanical Engineer Adam Wrigley began rendering quick concepts and the internal components we had to organize and work around. The images of the final product on the Kickstarter campaign and now on the product packaging and website where created in KeyShot. As KeyShot continues to improve, it saves more and more time in our design process. For example, when HDRI editing was introduced several years ago, the time to properly set lights in an environment was drastically reduced, which removed a lot of frustration. This feature also made it possible to add highlights on very specific areas calling attention to the key elements of each render. Knowing the basics of KeyShot, a designer can produce fairly high-resolution renders within a few minutes—as opposed to the several hours it used to take in the past. The ability to create high-quality renders fast also allows us to use KeyShot earlier in our design process than ever before. Previously, mid-phase Photoshop concepts would be presented to clients. Today, renders are usually presented during mid-phase meetings since the quality can be achieved so much more easily and quickly. What advice do you have for others interested in doing what they do? Expose yourself to as many creative tools as possible. Every tool has its strengths and weaknesses and will teach you something different. The more tools you are familiar with, the faster you can express your ideas and the more confident you will become. For example, my love for sketching helped me really understand page composition, which influences my KeyShot renders. My interest in photography helps me understand lighting environments and pins when rendering my designs. To be a successful design consultant, you must be creative as well as efficient. Deadlines are usually very tight and the more tools you know, the quicker you can pick the right one for the job. This extra time allows you to focus on the details of the design and really make it something special. See more of Reid’s work on Instagram and Behance.